By now, we all know that eating rib eye and pork chops isn’t good for our bodies or the environment. It’s an individual choice to go completely vegetarian, but many Americans are cutting back: From 2007 to 2012, American meat consumption plummeted by 12 percent. It’s recommended that protein make up 10 to 35 percent of our daily caloric intake. Essential amino acids, commonly consumed through meat and eggs, are necessary for digestion, growth, and body tissue repair. Having enough vitamin B12 proves even more difficult for herbivores: Important for energy conversion, the vitamin is mainly found in red meat and fish. So how do we satisfy these nutritional needs without eating meat? Packed with flavor, this Middle Eastern dip kicks plain old chickpeas up a notch. 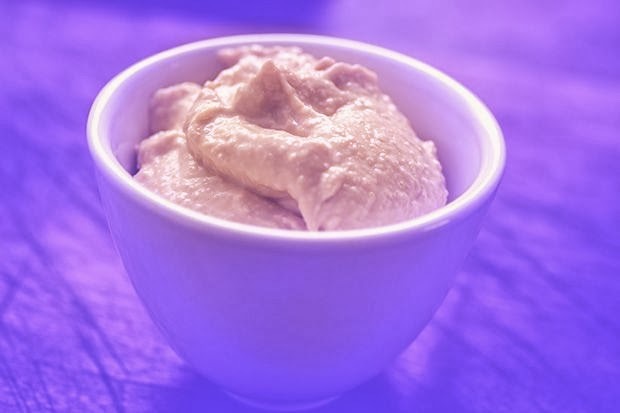 Not only is it a low-cholesterol protein source; hummus has tons of fiber too. Most grocery stores carry a few ready-made varieties, but with some basic ingredients—tahini, olive oil, lemon, and garlic—it’s also easy to whip up in the kitchen. Think of it as fermented, healthier tofu. Although tempeh is not as popular as its soy-based protein sister, in Indonesia it dates back to the 19th century. 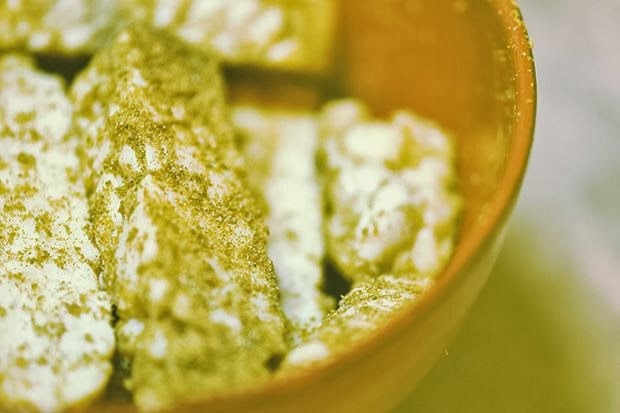 Having three times the amount of protein of tofu, it also contains vitamin B12, an essential nutrient for metabolism usually found in animal products. 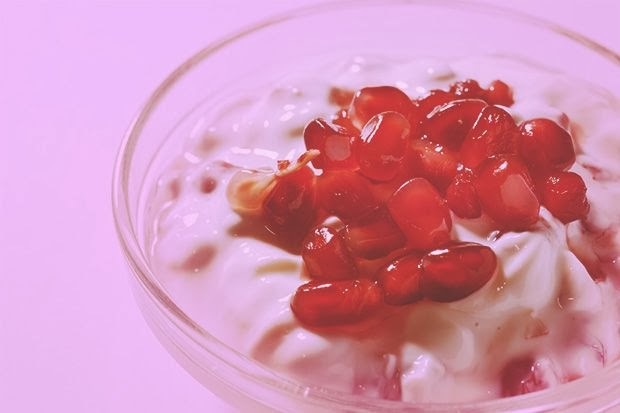 Thanks to the recent craze, Greek yogurt no longer carries the sad “food diet” rep. (Really, how healthy can all that added sugar be?) It has a creamier consistency, twice the protein, and half the carbs of regular yogurt. Opt for the plain type, of course, and add your favorite fruits for a tasty snack. Served as an appetizer in Japanese restaurants, edamame are a great source of protein. 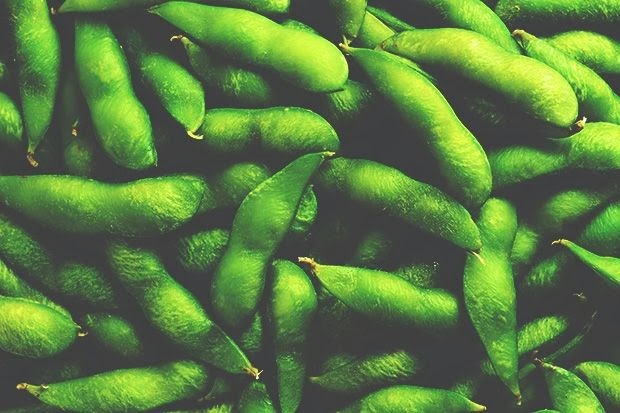 Don’t let the unfamiliar name fool you: Edamame are basically soybeans harvested just before ripening. They’re cheap, are easy to prepare (boil in water, and add a sprinkle of salt), and can be found in most freezer aisles. Feeling adventurous? Mix these baby soybeans in a stir-fry or a bowl of udon. 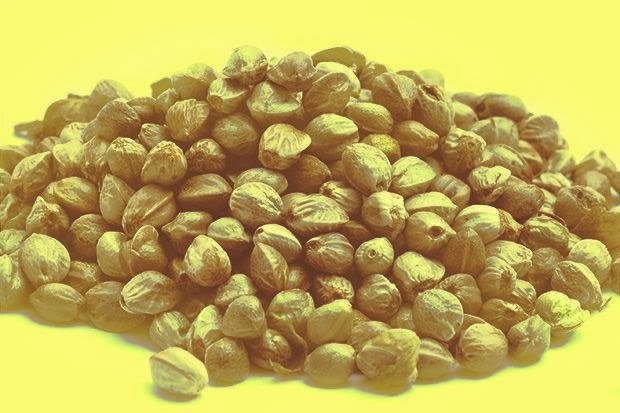 Chewy and nutty, hemp seeds are a perfect addition to yogurt and oatmeal. Unlike flaxseeds and chia seeds, they contain all of the essential amino acids—ideal for vegetarians and vegans. Omega-3 fatty acids have many benefits, such as lowering risk for heart disease and cancer, and most people get their fix mainly through fish. But how do fish have so much of the good stuff, anyway? By eating seaweed. Many coastal communities have long relied on and consume it on a regular basis. 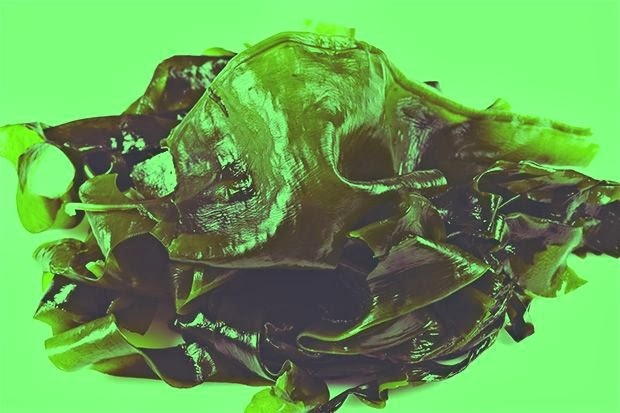 And with seaweed’s growing popularity in the United States, many supermarkets already stock their aisles with the nutritious vegetable. Sure, we’re all a little tired of hearing about the magical seed that is quinoa. That doesn’t make it any less wonderful. 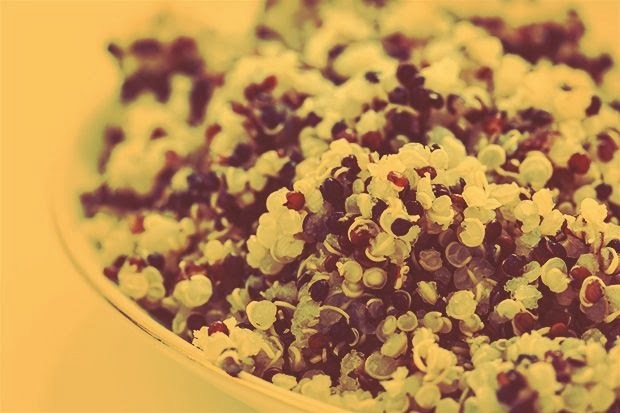 Cooked right, quinoa makes a great, fluffy substitute for carby grains like rice and oats. It’s packed with manganese, zinc, and iron, minerals more commonly consumed through shellfish. Also, it’s fun to say: kee-no-wah. I have to take you to task for a couple of comments you made in this blog post. 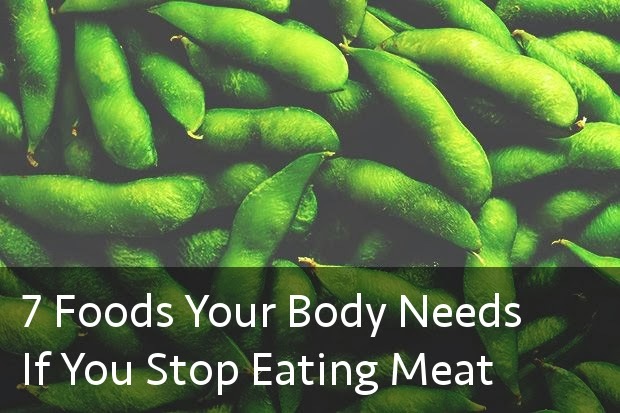 First, "everyone" does NOT realize that eating meat is bad for your body. Quite the contrary, grass fed beef is an excellent source for so many nutrients that are very hard to attain from a vegetable only diet. Secondly, your reliance on soybeans indicates that you haven't done your homework when it comes to the phyto-nutrients in soybeans. Nutrients that can only be neutralized by either high heat or fermentation. I'm not even going to get into the issue of pseudo-estrogen that is a major issue with the consumption of soybeans. If you take out the almost complete protein from soybeans a vegetarian would have a pretty hard time getting all the proteins that are needed to sustain life. Maybe that is why there is not a single record of any indigenous people being vegetarian.